Plant in the Blackberry (Rubus) Genus. No children of Snow Dwarf Bramble (Rubus nivalis) found. 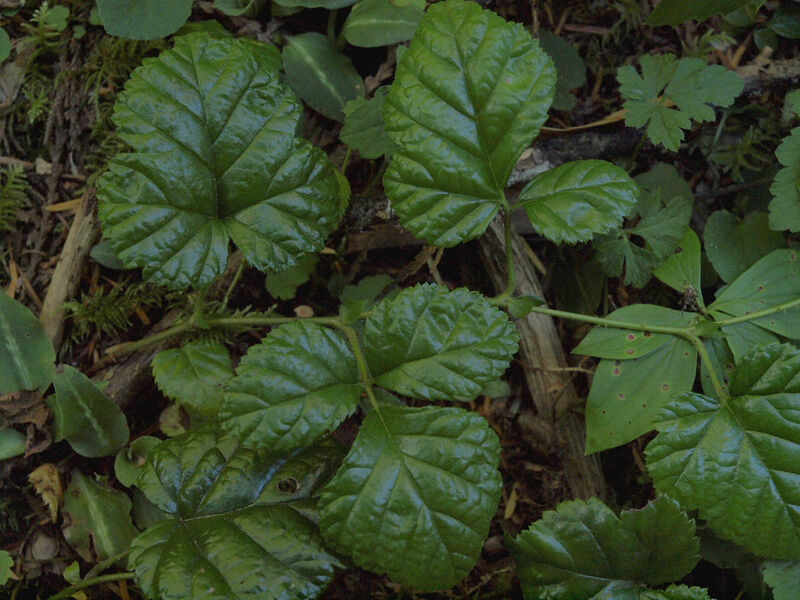 Possible aliases, alternative names and misspellings for Rubus nivalis. Rubus nivalis, Rubus nivalis Douglas ex Hook.